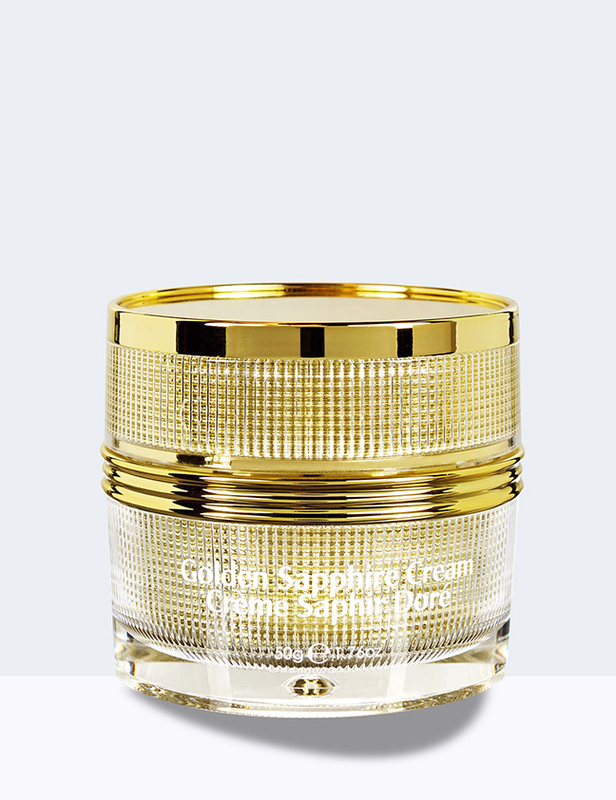 Reduce the appearance of under-eye puffiness with this light-weight eye cream. 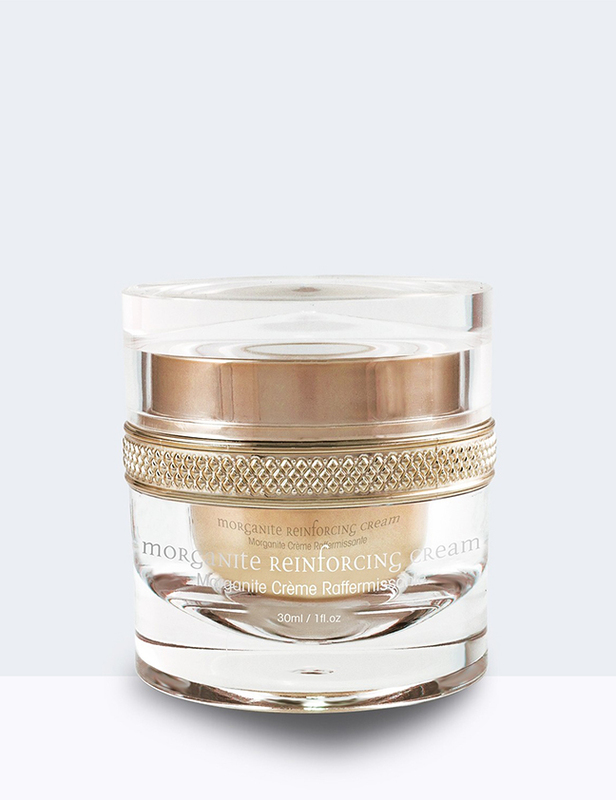 Formulated with Caffeine, Vitamin E (Tocopheryl Acetate) and Palmitoyl Tetrapeptide-7 this hydrating eye cream will leave your eyes looking younger and rested. 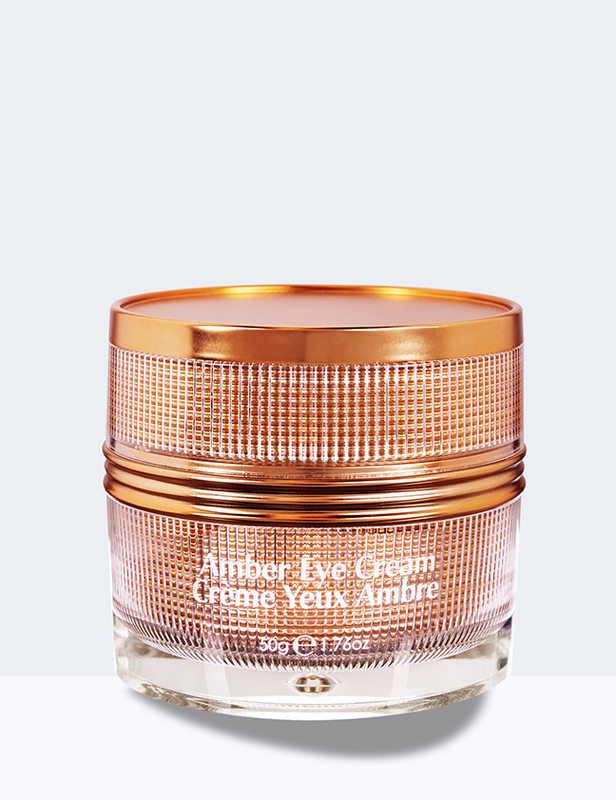 Aqua, Glycerin, C12-15 Alkyl Benzoate, Caprylic/Capric Triglyceride, Cetearyl Alcohol, Cetyl Alcohol, Palmitoyl Oligopeptide, Palmitoyl Tetrapeptide-7, Caffeine, Amber Powder, Tocopheryl Acetate, Retinyl Palmitate, Glycine Soja Oil, Simmondsia Chinensis Oil, Olea Europaea Fruit Oil, Camellia Sinensis Leaf Extract, Glycyrrhiza Glabra Root Extract, Aloe Barbadensis Leaf Extract, Polysorbate 20, Ceteareth-20, Allantoin, Chrysin, N-Hydroxysuccinimide, Butylene Glycol, Carbomer, Acrylates/C10-30 Alkyl Acrylate Crosspolymer, Triethanolamine, Disodium EDTA, Phenoxyethanol, Ethylhexylglycerine. 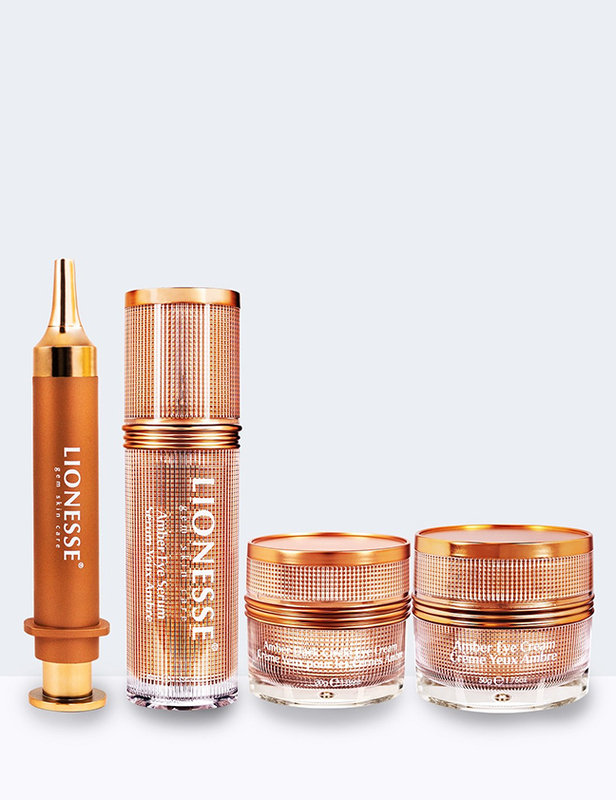 Gently apply Lionesse Amber Eye Cream to area surrounding ocular bone. Use nightly. 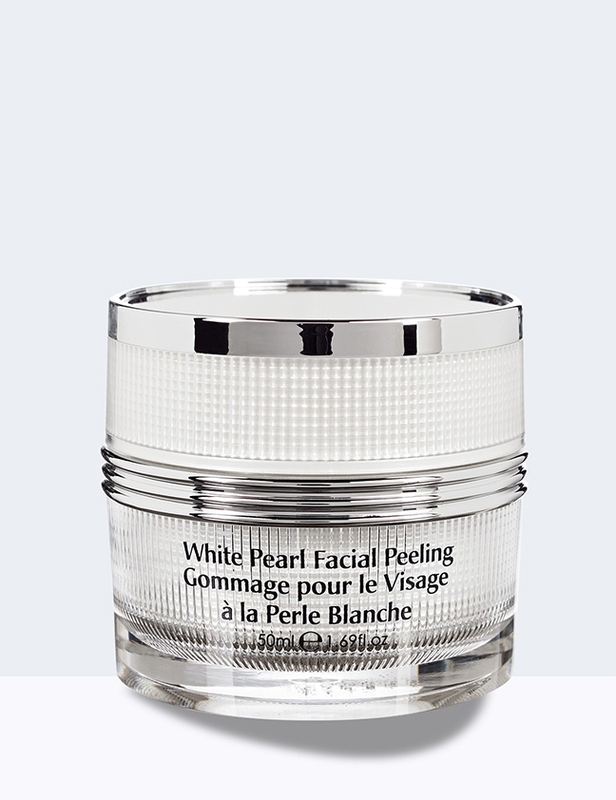 For best results, use in combination with Lionesse Amber Eye Serum.